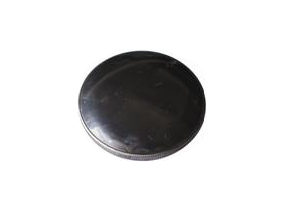 Are you looking for a fuel cap for your lawn mower? Look no further, we can supply you with just about any lawn mower fuel cap you may need. We offer fuel caps from the same sources the maker of your lawn mower gets them from. We will also price match the price of any lawn mower fuel cap you find on the internet. 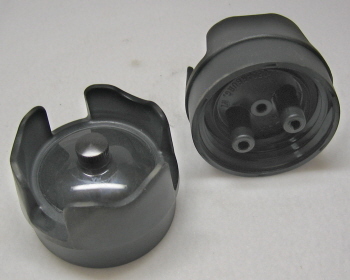 FUEL CAPS FOR LAWN MOWERS are vented and many times the problem with your lawn mower is the fuel cap is not venting properly. 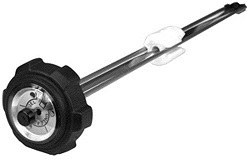 Change out that fuel cap with the properly vented cap and your problem may go away. 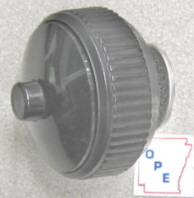 Call us today for your lawn mower fuel cap. 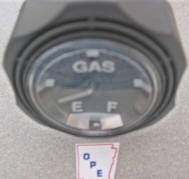 We offer fuel caps with gauges with floating indicators. 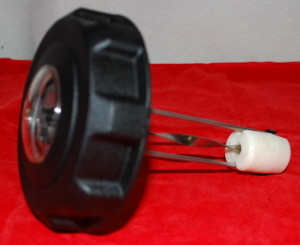 If you don't want a gauge we have available replacement fuel tank caps without the gauge, threaded the same. 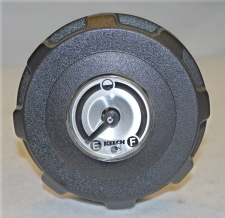 If you have a part number for your fuel cap use our SEARCH OUR SITE feature to find your part number. If not, scroll through the tables below and perhaps find the fuel cap you need. Fits the 10 gallon tanks. 7 inch float track length. 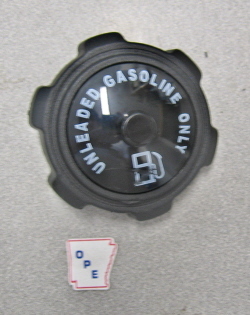 ALTERNATE FUEL CAP AVAILABLE BELOW. 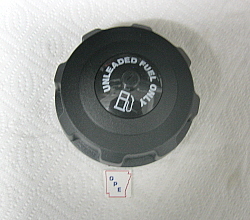 ALTERNATE FUEL CAP FOR THE ONES WITH THE GAUGE. This web site has been made available to you for the enhancement of the services we provide to our customers. 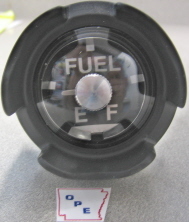 We've provided a number of resources here to help you resolve FUEL CAP problems, find FUEL CAPS you need, and suggest improvements to our service of providing FUEL CAPS for sale online. 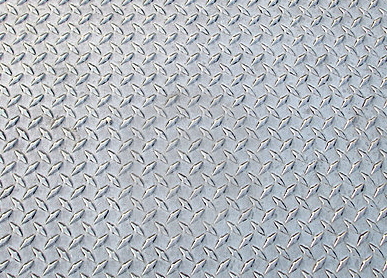 FUEL CAPS FOR LAWN MOWERS, FUEL CAPS FOR GENERATORS, FUEL CAPS FOR PRESSURE WASHERS, FUEL CAPS FOR SMALL ENGINES, FUEL CAPS FOR SMALL ENGINE POWERED EQUIPMENT. 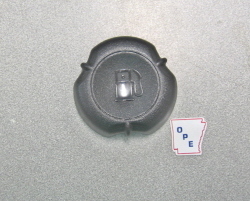 We provide Fuel Caps not only here in Jacksonville Arkansas, but also the following US states, US Territories, and countries. 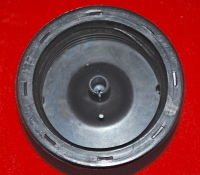 Where can I buy FUEL CAPS FOR LAWN MOWERS online from mainland USA?